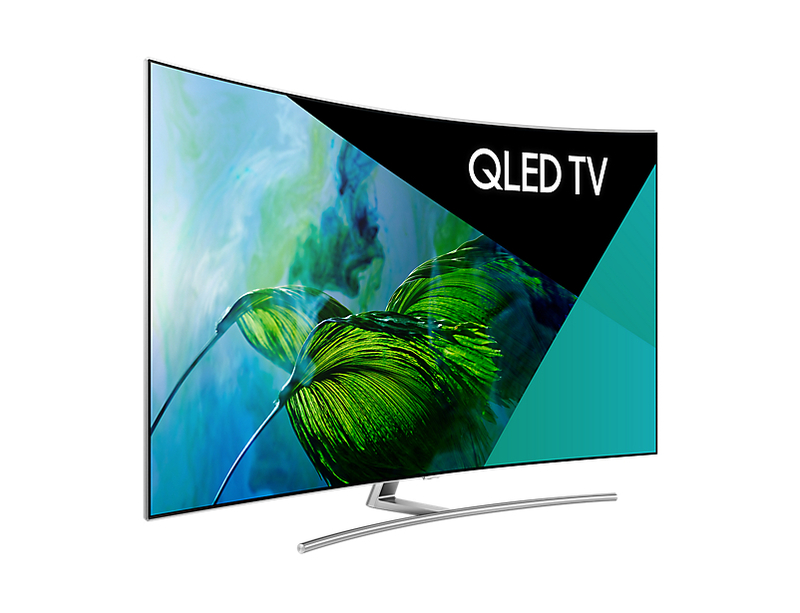 Samsung QLED TVs have a quick and simple setup and provides ultra-fast Automatic Detection of input sources. The QLED TV detects the type of HDMI connected devices and automatically adopts a suitable type of picture mode for best viewing experience. 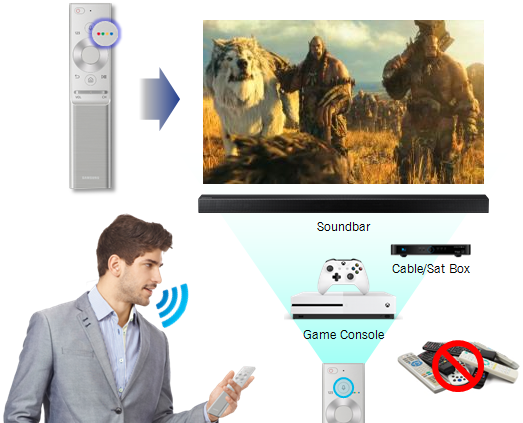 Samsung's One Remote control lets you control all the contents on your television and compatible connected devices like UHD Blu-ray player, Sound bar, Game Console, Cable/Sat box etc. just using a single remote control (Please refer Samsung website for a list of compatible devices). One remote also provides the functionality of voice control, so you can speak and control your QLED TV. Smart View App lets you control your QLED TV just like a remote control. 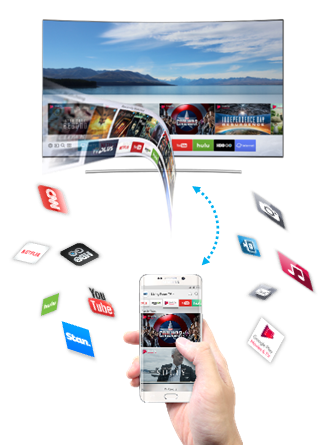 Using the Smart Hub as an interface you can view contents either on your compatible mobile device or your QLED television. Pictures/ Images are for reference only. Google+, Google, the Google logo, Google Search, Google Maps, Gmail, YouTube, Android, Google Play and Messenger are the trademarks of Google Inc. All other products and services mentioned may belong to their respective trademark owners.